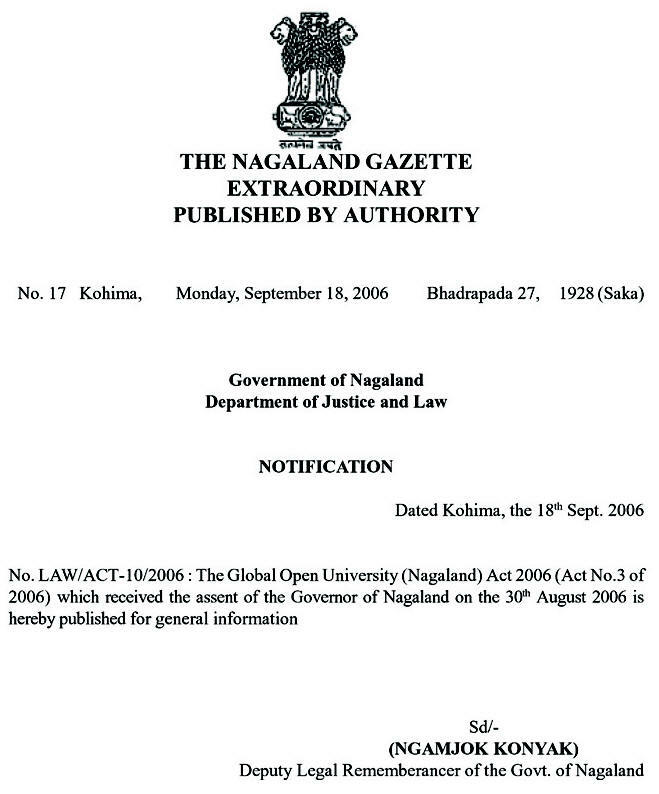 Objective : The two years Distance Learning Master of Arts (M.A) Degree in Photo Journalism conducted by The Global Open University, Nagaland has been designed for meeting the demand of the growing needs of experts in the fields of photo journalism, photography equipment handling, digital photography, camera typology, photo journalism ethics etc. 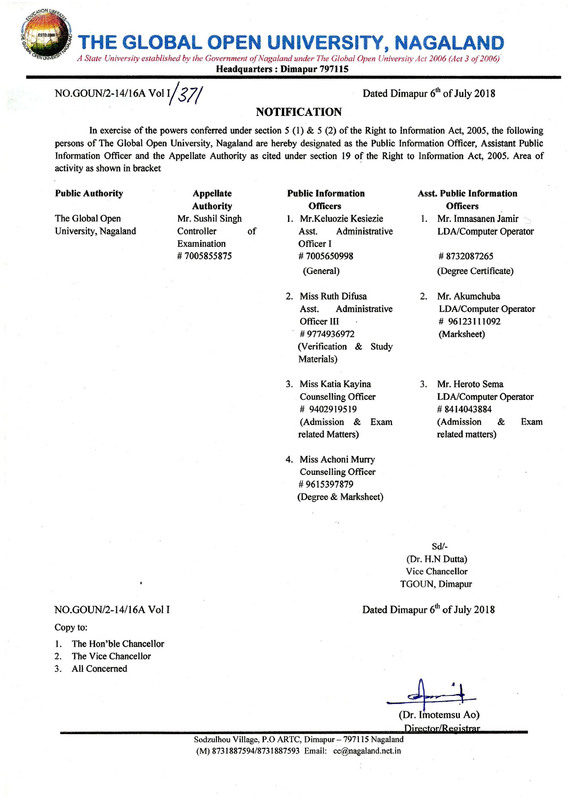 Award : Master of Arts (M.A) Degree in Photo Journalism shall be awarded to all the successful candidates by The Global Open University, Nagaland. Photo Journalism is a particular form of journalism (collecting, editing and presenting of news material for publication or broadcast) that creates images in order to tell a news story. It is now understood to refer to still images but in some cases the term also refers to video used in the area of broadcast journalism. Photo Journalism is distinguished from other close branches of photography (documentary photography, social and street photography or celebrity photography) by the qualities of timeliness, objectivity and narration. 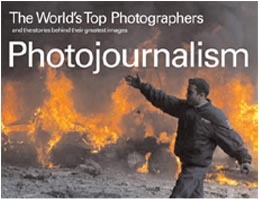 The demand for Photo Journalists is growing day by day.